WTF Are You Reading? 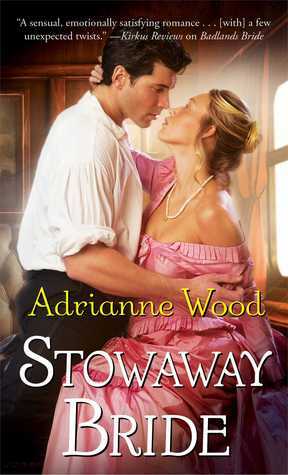 : Stowaway Bride Spotlight and Giveaway! Pocket Books and WTF Are You Reading? are giving away 2 PRINT Copies of Stowaway Bride. Leave a blog post on the review!